Exercise taught me that nothing is insurmountable. Trust me, that lesson carried me through the majority of my 2 years of service. I vividly recall standing in the doorway of the Brothers house, shoes tied and my iPod charged and ready. I remember exhaling as the street lights came on and running down Indiana Avenue towards Lake Michigan. Those after-dinner runs on the south side of Chicago were absolutely pivotal in my experience as a Lasallian Volunteer. Day after day, night after night, I settled into a pace, ran down the streets as a transplant in my new neighborhood, and out of nowhere, the daily run was the most important part of my day. The correlation between physical health and mental health truly became apparent to me in my first year as a Lasallian Volunteer. Exercise enabled me to clear my mind at the end of a trying day, demanded that I prioritize my self-care during the service year, and pushed me-from running 1-2 miles to 10-12. My first real test? Running a ½ marathon for Lasallian Volunteers. 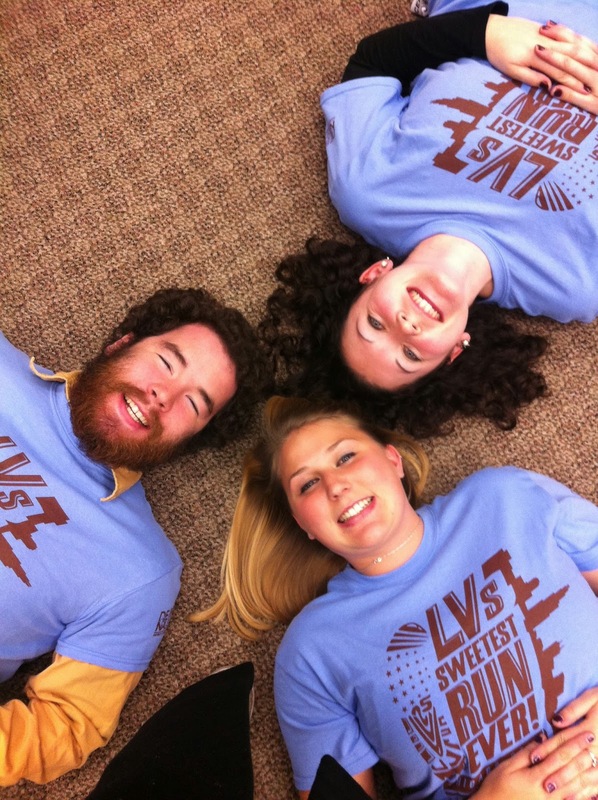 Annually, LV’s run in a different city every year to raise money for the program that supports our infrastructure. That infrastructure allows Lasallian Volunteers to receive support from their local community and national community of staff, De La Salle Christian Brothers, and colleagues. 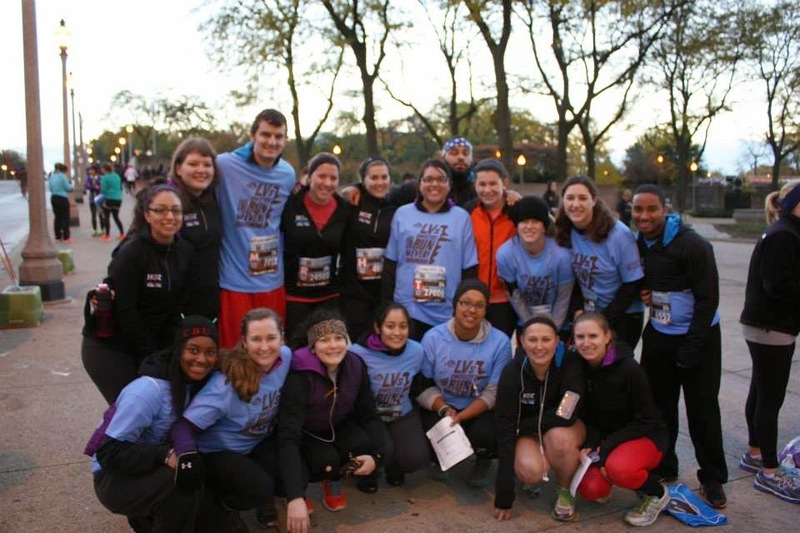 The Annual LVs Run stemmed from a few volunteers running the Chicago Marathon to raise money for the program they were a part of to becoming a weekend-long event filled with community, friend-raising, and celebrating our fundraising goal. To date, the race has raised several hundred thousand dollars to honor the work of the Lasallian Volunteers and ensure that future volunteers are able to have the same faith-filled experiences. To me, fundraising was the easy part. It was trusting in the training that was difficult. Some days, it is so easy to write off the run you had planned, in favor of doing something else, anything else! But the effects of running and training spilled over into other parts of my life. I was able to prioritize work at my service site, feel well-rested after a weekend in community, and have confidence in myself that wasn’t exactly bubbling to the surface. Especially living on a stipend, running is a very inexpensive way to get a great workout and see the city that you are living in. In my second year of service, I had the pleasure of working with several Lasallian Volunteers in planning the annual run. We each had a tangible role and our success was contagious! We raised over $85,000 in one year and I still look on that experience fondly. Today, those fellow LV’s are my closest friends. The best part? 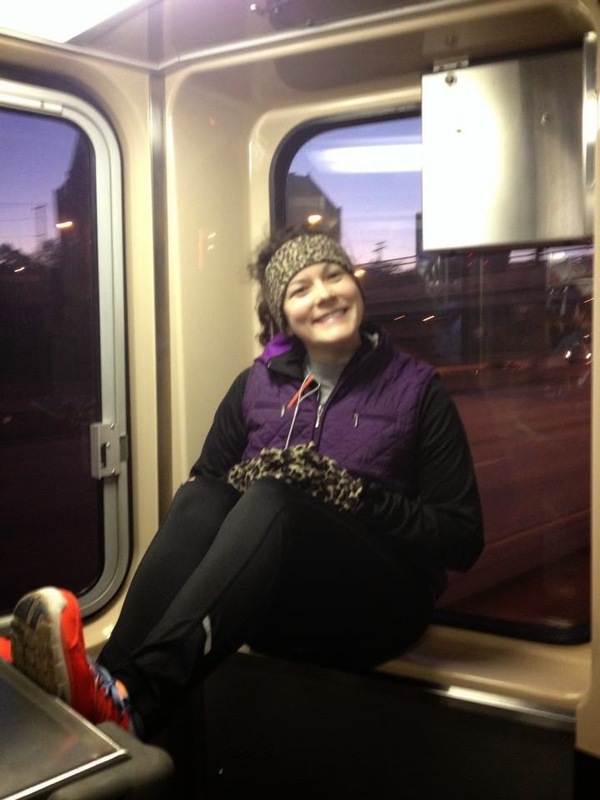 After my service year concluded, I signed up for my first marathon and ran it last fall. Every training run I thought back to my nights running after community dinner, planning the annual run, and where it’s taken me since. I leave it all on the trail and always remember, nothing is insurmountable.